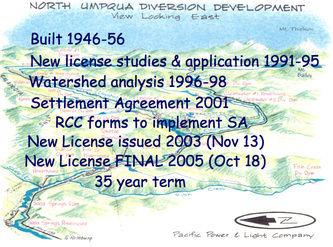 Mediate a complex Settlement Agreement and facilitate multi-party teams to implement the agreement’s protection, mitigation and enhancement measures. 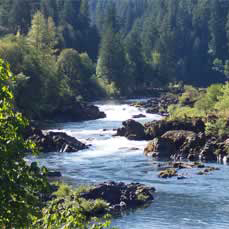 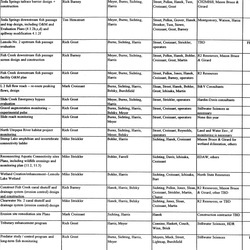 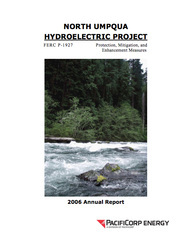 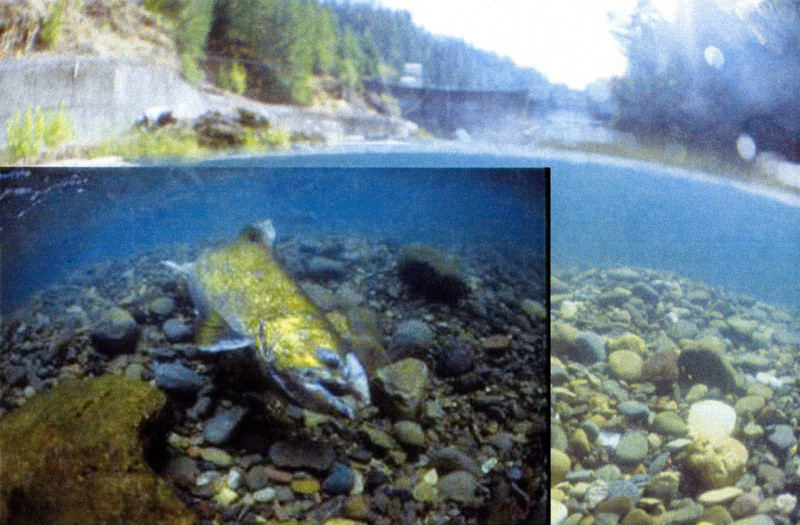 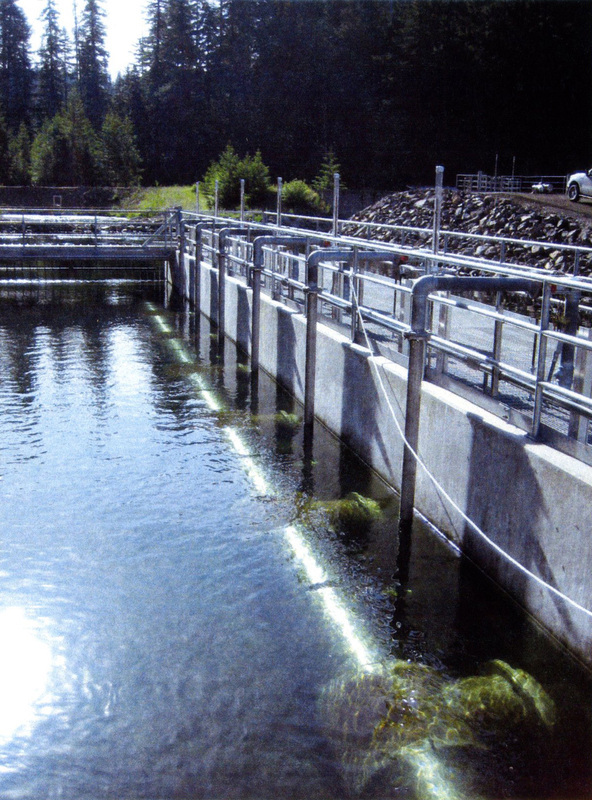 PacifiCorp, USDA Forest Service, National Marine Fisheries Service, USDI Fish & Wildlife Service, USDI Bureau of Land Management, Oregon Department of Environmental Quality, Oregon Department of Fish and Wildlife, Oregon Water Resources Department. 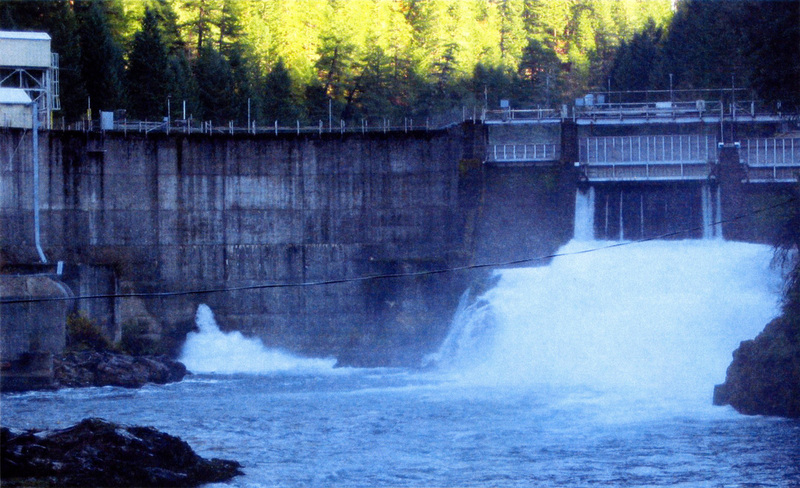 Settlement Agreement was approved by the Federal Energy and Regulatory Commission. 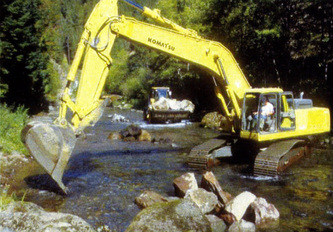 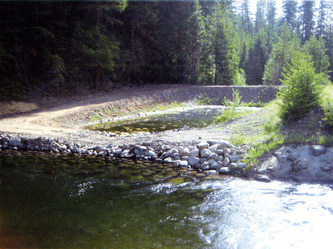 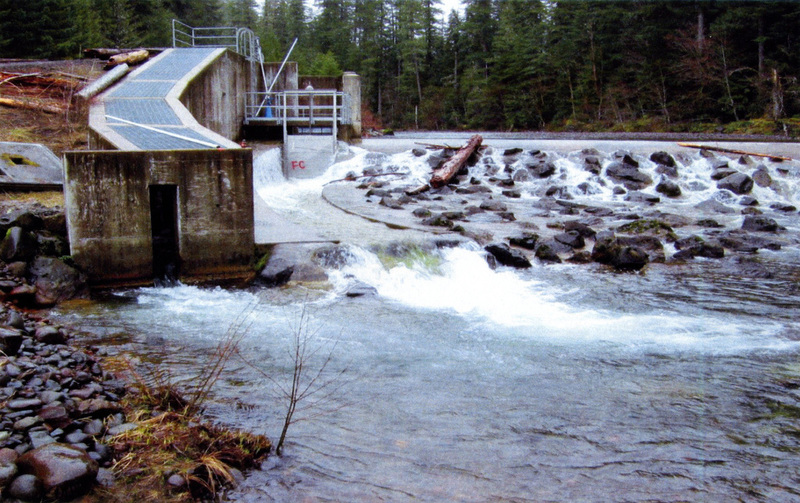 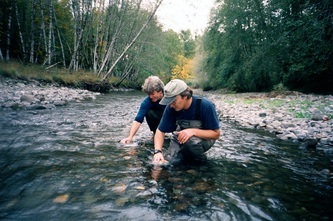 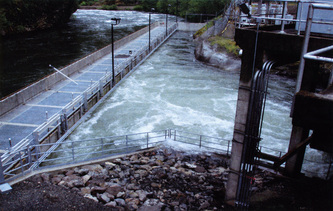 Facilitated collaborative implementation projects that addressed, among other issues, endangered species; fish, wildlife and amphibian protection; removal of fish barriers; installation of fish and wildlife passage facilities; fish species flow needs and temperature requirements; monitoring and mitigation of project effects; adaptive management; habitat enhancement; water quality; and future project modifications.